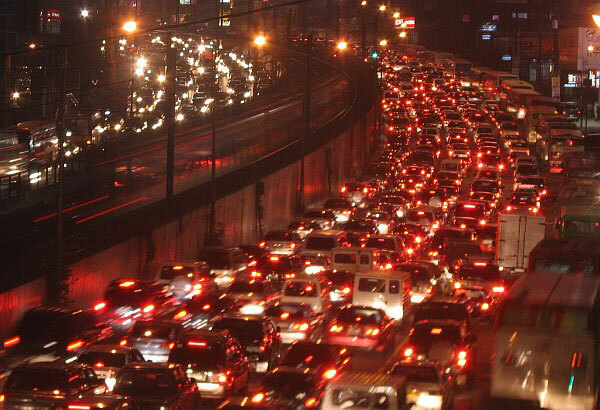 Traffic in Metro Manila is getting worst. Every single day, I have to deal with the agony of moving slowly, like a snail, sometimes stand still and there are few occasions that it took me an hour or so just to take a u-turn because I missed the road that I should be heading. Traffic is so stressful for me already, but my daily stress doesn't stop there. After battling the chaotic traffic of Metro Manila, the battle of getting a parking space is what I have to overcome as soon as I reach the mall, office, hotel and theme parks and this battle is worst than the traffic in Manila because of the waiting game that comes along with it. I have three options in getting a parking space, first, is to roam around the parking area to look for a vacant space, which would consume my gas, second, is to wait and try my luck on the aisle for cars that will leave the area, which is time and gas consuming, and third, is to get a valet parking, which is a bit expensive than self-parking. All these three options pile up more stress to my daily activities. It is time-consuming, my gas is being wasted and at times costly. 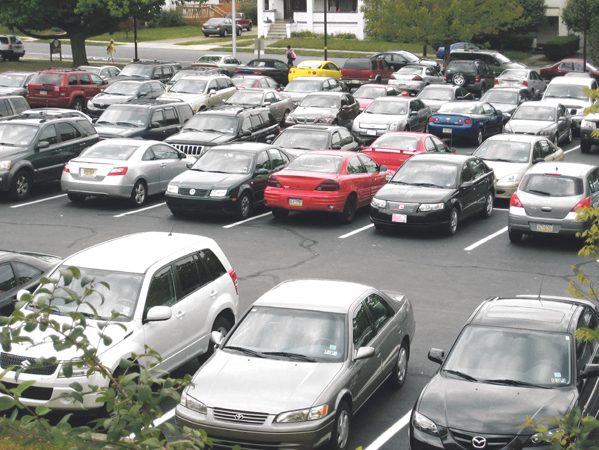 That's why I checked the internet the other day to find options that can ease my parking problem and came across DIBZ. 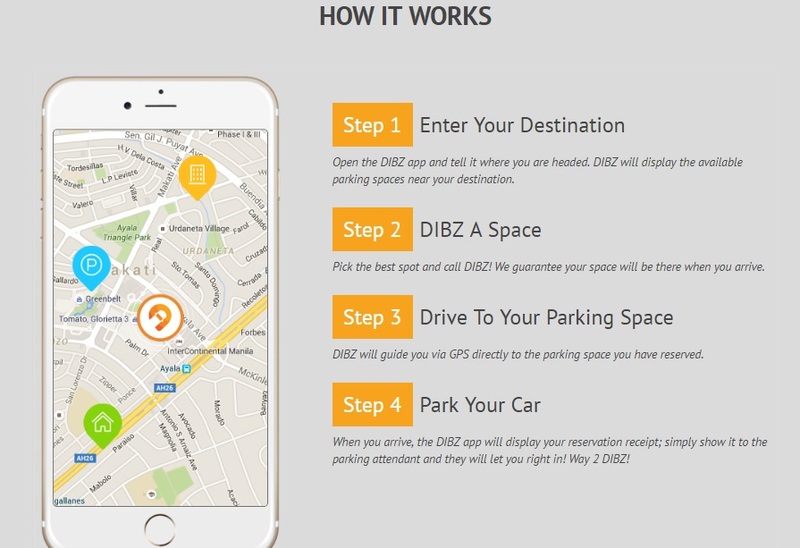 DIBZ is a mobile application and marketplace where car owners can pre-pay, search, reserve and rent a parking space. Those who have the spare or free parking slots can also use this application to let those who are in need of space to rent it. 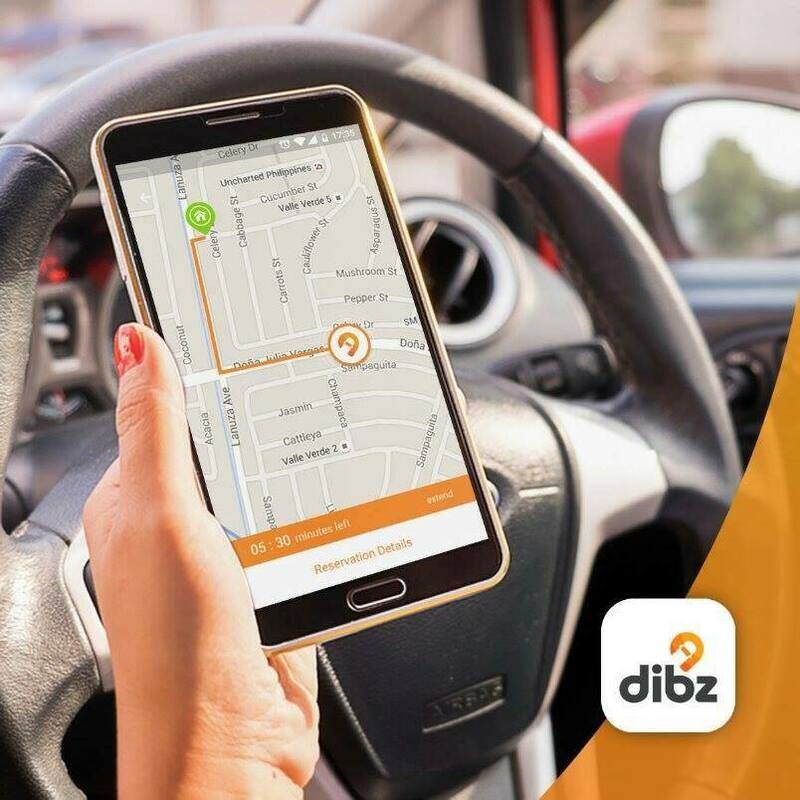 DIBZ can be download in Google Play and soon on App Store. If you are familiar with WAZE, you can easily maneuver DIBZ because the application is almost the same.